Facing increased pressure from its smartphone-making rivals over alleged patent infringement, HTC has confirmed it intends to complete its purchase of S3 Graphics in order to arm itself with the company’s intellectual property to boost its patent portfolio, reports Focus Taiwan. Speaking at its annual shareholders’ general meeting, HTC’s general counsel, Grace Lei, said that the company values S3 because the ITC had ruled that Apple had infringed on S3 patents in a ruling in 2011. “We think S3’s patent portfolio is valid and strong, and we have decided to complete the purchase of S3 after cautious assessment,” Lei added. HTC is currently embroiled in legal fights with Apple and Nokia, having seen shipments of its new Android devices blocked at US Customs after pressure from Apple and the U.S. International Trade Commission (ITC). While shipment bans have been lifted, the company recently learned that five patents it licensed from Google have been blocked by the US agency. S3 Graphics has a portfolio of 270 patents, which have previously been licensed to Sony, Nintendo and Microsoft. HTC originally decided to move ahead with a $300 million acquisition of S3 Graphics when Apple was ruled to have infringed on two texture compression technology patents in July 2011. However, the company said it would reevaluate the purchase of S3 Graphics in November 2011 after it lost its patent-infringement case against Apple. HTC filed patent infringement claims against Apple with patents that were ‘transferred’ from Google on September 1 2011. The patents were seen as a gift from Google to HTC in an attempt to bolster the key Android partner’s case against Apple. The nine patents named in the suit originated in a collection of different mobile tech companies including Palm, Motorola and Openwave. 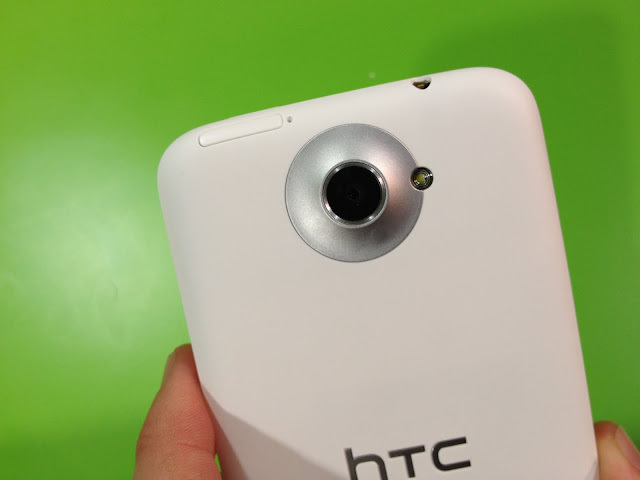 With five of the patents thrown out, HTC needs to bolster its patent portfolio in its own right. S3’s patents will assist the company but as it has been shown before, judges have ruled against the company.